Usually I can't read a book after seeing the movie. It is too distracting to have the movie images in my head, but this book was so different in so many ways from the film. I loved the film, but the movie was so so so much better. Loved all 10+ hours of it, and wished it could go on longer. 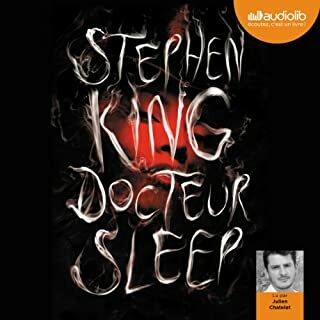 But thankfully there is "Doctor Sleep" which I am downloading now. If you loved the movie, treat yourself to this. 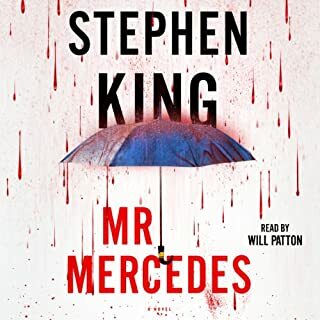 After being amazed that a Stephen King masterpiece actually went on sale, I was again amazed at the listening again. In the first reading you may be scared over one of the scariest books ever written. In the second reading you might want to concentrate on the writing, the dissection of anger and human behavior. King could write in any genre and be considered a genius. I am only glad he chose horror. I belong to a family in which anger is very present and all those things that go through Jack's mind, happen a lot more than you probably think. Keep that in mind when you get one of those fake smiles from someone you are dealing with. Grab this at the sale price while you can. In five years I have rarely seen a King masterpiece go on sale. 139 sur 156 personne(s) ont trouvé cet avis utile. ...because the book is a much more well-developed story. I saw the movie as a kid and watched it again just after finishing the novel for the first time. While I can understand why the film is iconic, it is a completely different interpretation of King's story and in my opinion just doesn't have as much depth or emotion. And I'm a Kubrick fan! The story that most of us know: A writer takes his young family from Vermont out west to Colorado as he has taken a position as caretaker of a secluded hotel during its off season. 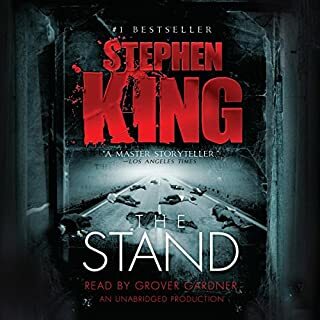 King tackles issues such as alcoholism, self-esteem, and the strength of the family unit while telling a deliciously frightening story of the demons of the Overlook Hotel. He is one of the most talented storytellers out there, and I spent a good deal of time sitting in my driveway to listen to the end of a chapter before turning the car off and going inside my house. Campbell Scott put me off at first as a narrator - I thought him to be a little too monotone at first, it was lolling me into a zone, not good when one is driving. But I stuck with him and he did brilliantly acting out the different characters, particularly the violent angry ones and I felt my pulse quicken during those parts. I know it's said over and over again that the book is always better than the movie, but it's especially true in this case. Please treat yourself to this story, now one of my favorites by King. 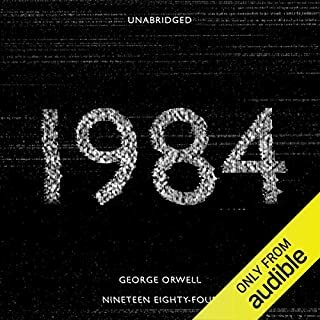 I think this audiobook will suffer from people comparing it to the movie. The movie story had very little to do with the actual novel. While the movie eventually reached classic status, the story and character development veered wildly from King's vision, quite notoriously and controversially. The movie is fantastic in its own right but should stand alone. If you are looking for an audio version of the movie or Jack Nicholson's performance, you should give this a pass. That being said the novel is a tremendously gripping and horrifying read, bringing you along as the characters are more and more absorbed by the forces at work. 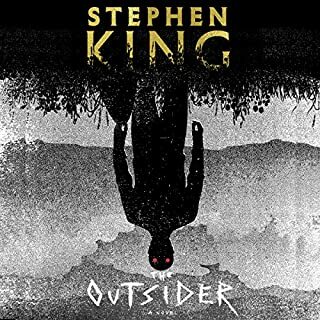 The centerpiece is the hotel, and King paints an amazing picture over the course of the book, giving the Overlook a back story, a personality and a voice. Campbell Scott does an admirable job capturing the myriad of voices and emotions. A very tough assignment given that he not only has to portray a woman and child, but inner voices and distinguish between lucidity and madness. His performance did not take me out of the story at all and that is a tall order in a suspense piece. 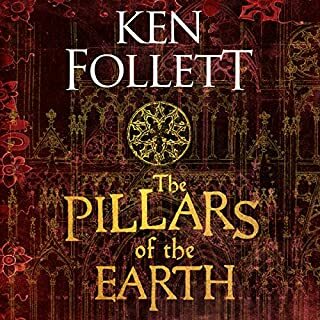 I enjoyed every minute listening to this book and when listening at night was truly scared at times. 170 sur 192 personne(s) ont trouvé cet avis utile. Better than the movie. And the movie is amazing. There is something otherworldly about King's talent, and he shows it off in this book. 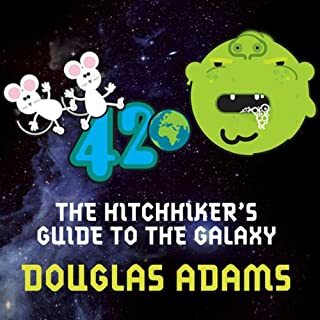 Having seen the movie several times, I was ready for something that followed the ideas on the screen pretty closely, but the book is a little different. And more cerebral than the visually stunning and sometimes disturbing Kubrick film. This is different. And in some ways better. 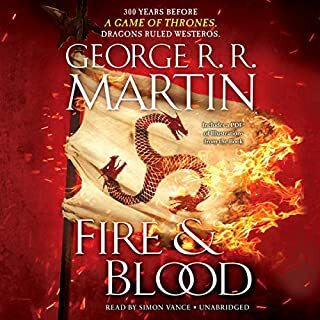 While I enjoyed the book very much, I had to convince myself to keep listening during the first several chapters. The reader was lackluster. 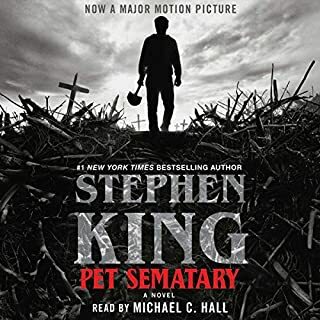 This was by far my favourite Stephen King book I've read yet. 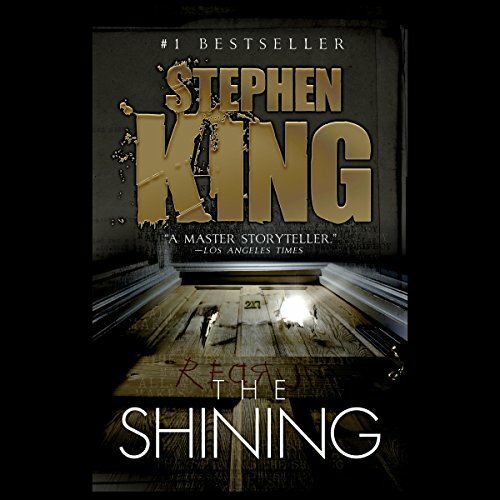 The story moved at such an enjoyable pace, and it was nice to experience Stephen King's original vision of the events of the Overlook Hotel and Torrence family. 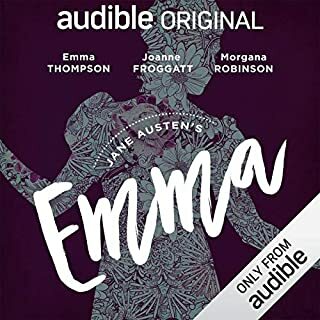 I found the performance to be a little lacklustre at certain points and it took me out of the story but other times the performance for the characters was wonderfully engrossing. Overall I would most definitely recommend this book. I was quite sad when it was over. As to the performance: it certainly wasn't monotone. 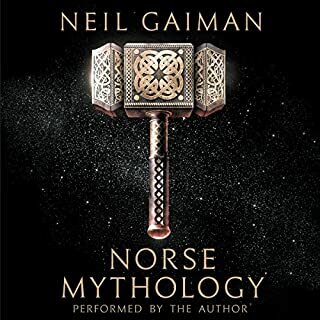 The voices are all immaculate and extremely consistent; with a smooth delivery of the constant insertion and switching of inner voice to spoken voice that keeps the listener immersed and dramatizes the story amazingly well. What people are confusing "monotone" with, I think, at the beginning of the story is a wonderful and delicate subtlety. As the madness sets in the dramatization becomes a very intense and accurate portrayal of the characters. 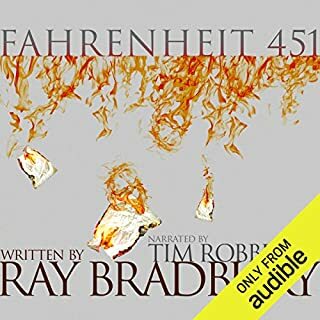 I really don't understand how anyone can consider this narrator to be anything other than perfectly cast. The statement that comes to my mind is: "A pure performance." As to the story itself: there was a point at the beginning in which I distinctly remember thinking: this certainly isn't King's best work. 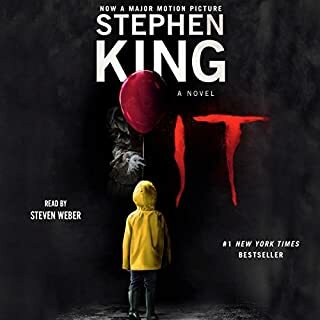 It certainly started a little slow and a little dull; not what I'd expected from a Stephen King masterpiece. That was part one. Part two picked up well enough. 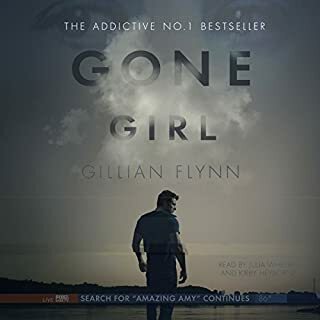 After that the story continued to get better and better until the fifth part, the climax which I couldn't "put down" until I'd finished the story. 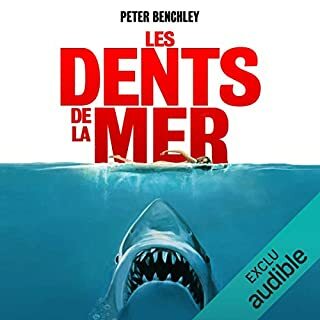 37 sur 50 personne(s) ont trouvé cet avis utile. I LOVE Stephen King’s work, and this is no exception. The Shining deserves all the accolades it’s gotten over the years and more. It’s one of the most frightening and engaging books I’ve ever read. 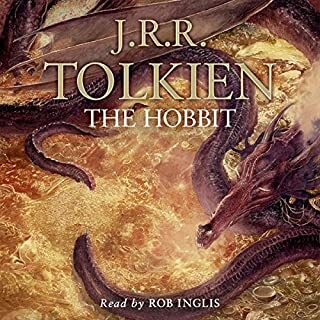 And so it was a deep disappointment to hear it mangled by the monotonous voice of this narcoleptic narrator. I couldn’t tell the difference between Jack and Wendy in conversation, and so it was unclear who was talking whenever there was no written indicator. In a word, it sucked. And it shouldn’t have. PLEASE redo this with a reader who isn’t half asleep at the wheel. 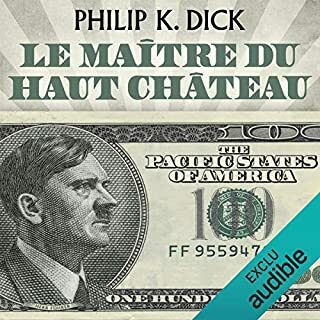 It’s one of my favorite books, but this narrator either makes me give up in disgust or just fall asleep every time I try to listen to him talk. I can’t overstate how stunned I am that this guy got the job. What the hell happened there? A horror novel shouldn’t ever feel like a bedtime story told by an exhausted parent with half his mind on what he’d rather be doing instead. 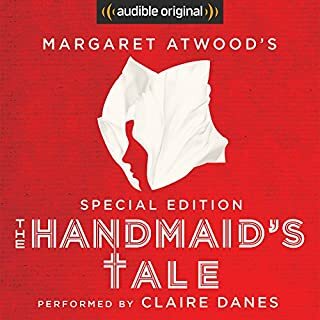 No inflection, no effort to create voices, no way to distinguish one character from another even though the three main characters are a tormented man with a nasty temper, a sweet woman struggling to hold her family together, and a brilliant little boy caught in the frozen hell between the two. Good grief! Worst narration I’ve ever heard, and the tragedy is that this book merits the best of the best. As someone who has only seen the movie i see why S.King did not like it. The Book is way better and digs itself deeper into the Madness of said hotel and all ist Influencers.. What a fantastic road to Madness this was.. Take your medicine!